Average Cap Wigs are made for those women who have head measurements of an average size. The average head size falls between 21.5 and 22.5 inches. 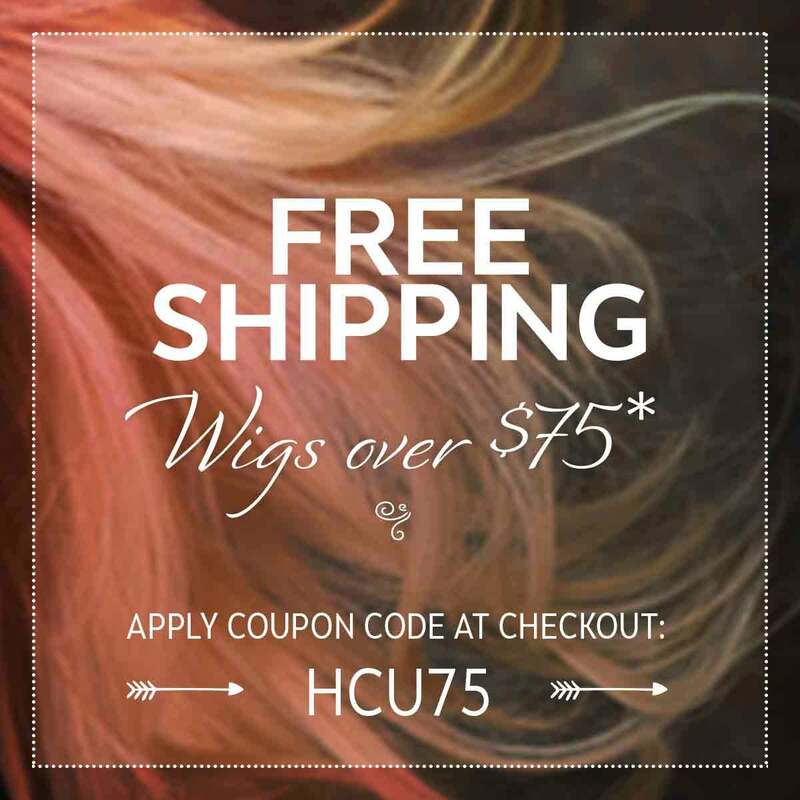 Women with these measurements may find that average size wigs are the perfect fit! To measure you head size simply take a soft tape measure and measure along your hairline or approximately where your hair line would be. Please see our Wig Care Guide for more detailed instructions and videos on how to select a wig and measure your head size.